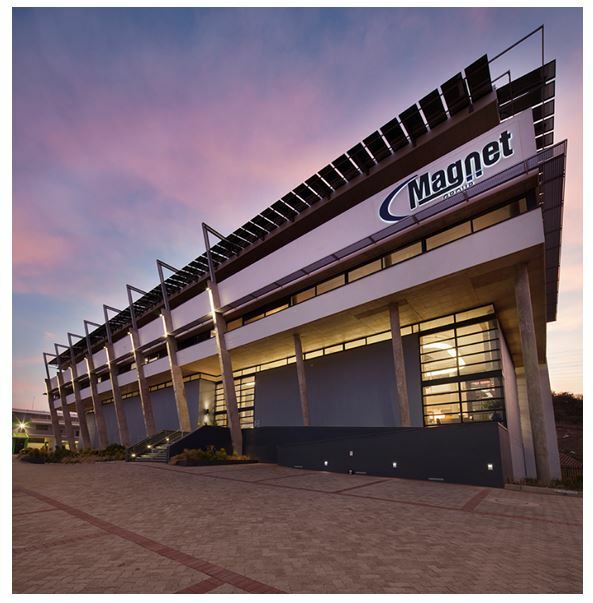 Magnet, which was established in Durban in 1972 as a supplier of copper wire and heating elements, has expanded its operation significantly to become leaders in energy saving project management in KwaZulu-Natal and throughout Southern Africa. 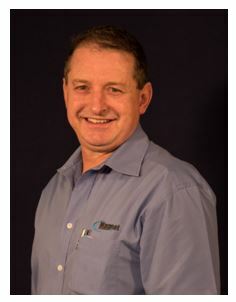 "Magnet's carefully structured expansion programme encompasses a commitment to ensuring optimum quality of products and services, an ongoing assessment of market requirements, expert technical skills and support, as well as honouring our promise to meeting delivery deadlines," says Brian Howarth, managing director, Magnet. "The company, which has secured the supply, service and distribution agreements with some of the world's most respected manufacturers, now specialises in the supply, implementation and support of electrical equipment, industrial instrumentation and automation, as well as abrasive materials. Magnet's Durban head office has supporting branches in Pietermaritzburg, Richards Bay and Johannesburg. All six Magnet divisions - Magnet Electrical, Magnet Projects & Solutions, Magnet Automation, Magnet I.T, Magnet Panels & Field Services and Magnol Electrical Contractors - are based at Magnet's 7 000 m² premises in Riverhorse Valley. This eco-friendly building is also home to a specialist lighting service laboratory - established by Energywise Systems, in co-operation with Magnet. The lighting laboratory, which offers complete photometric, electric and thermal testing of light sources and luminaires, is manned by a team of experts, committed to achieving the highest levels of accuracy in every aspect of lighting, including design and manufacture. Magnet is making an important contribution in identifying and reducing the extensive wastage of energy in the industrial and commercial markets throughout the country. In conjunction with Eskom's various energy saving programmes, Magnet implements energy saving initiatives that involve replacement, retrofitting and re-lamping, for optimum energy efficiency in every application. Energy savings services include metering, hot water systems, air-conditioning controls, lighting and occupancy sensors, as well as solar systems. Magnet, as an ESCO member, meets all the necessary criteria to qualify as a registered "Energy Services Company" for the Eskom DSM division. The function of ESCO companies is to identify opportunities where electrical energy savings can be achieved and to submit these project proposals to Eskom for approval and possible funding. Together with its associated companies in the Magnet Group - Magnet Panels & Field Services and Magnol Electrical Contractors - Magnet offers a complete turnkey solution. These services encompass design, supply, switchboard manufacture, electrical installations and complete commissioning. Magnet has been a leading distributor of Schneider Electric's range of energy management systems in KZN for over 30 years. Schneider's products and solutions, which include electrical switchgear, metering and industrial automation, are designed to optimise a plant's efficiency and reliability. Magnet Automation, which offers a specialised automation, power monitoring, telemetry and monitoring solutions service, was established to meet growing demand - not only for the supply of reliable field equipment, but also for complete automation solutions. Magnet also offers the local market a highly efficient power factor correction (PFC) service to protect electrical and electronic equipment from potential damage and to reduce electricity usage. The company has introduced a thermal imaging service, designed to reduce plant breakdowns, minimise costly repairs, optimise the production process and improve safety in the workplace. Magnet's thermal imaging service forms part of a condition monitoring programme to determine when and where maintenance is needed in electrical and mechanical installations and components. By using reliable, non-invasive thermal imaging instruments preventative action is taken in the event of a fault. What's important for production plants, is Magnet is able to perform inspections, even when systems are under load. Magnet also offers an on-site inspection service to ensure a plant's electrical installation complies with the law, in terms of the Government's Occupational Health and Safety Act (OSH Act). The addition of SLV's modern luminaires to Magnet's extensive portfolio of lighting products, enhances the company's specialist lighting solutions service for residential and commercial installations. SLV's technical and decorative lighting devices, with the latest technologies and coloured lighting effects, are available in various designs, colours, shapes and light sources, to suit individual requirements in interior and exterior applications. An important advantage of this prestigious brand to the local market is the massive stocking holdings in Germany, which makes the product available in South Africa with a two week lead time. Magnet's product portfolio now encompasses robust lockout/tagout devices, which ensure optimum protection of high risk machinery. A plant which has implemented the correct lockout/tagout procedures, minimises the risk of injury or accidents caused by negligence during maintenance and repairs of electrical equipment. Magnet has been appointed distributors throughout Southern Africa for Dromex personal protection equipment (PPE) which protects employees from harmful hazards and dangerous conditions in the workplace. Magnet has recently been appointed distributors for the Lapp Group in Southern Africa. Important products in this range include the Olflex range of oil resistant and highly flexible power and control cables, suitable for many applications, including control systems, assembly lines, control panels and data processing equipment. Magnet has also been appointed distributors in KZN of Mitsubishi Electric's Factory Automation products. This portfolio includes a wide range of automation and processing technologies used in automotive manufacturing, sugar mills, water and waste water, chemicals and petrochemicals, as well as general engineering. Magnet was appointed technology suppliers for the energy efficient lighting management system installed at the newest Boxer Superstores supermarket in Cape Town. 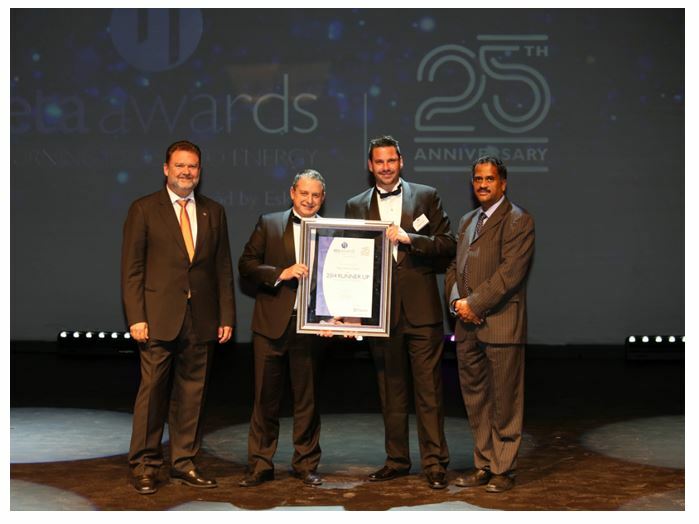 The company has also completed the design and installation of energy efficient lighting solutions at the new offices of Woodhead Bigby Attorneys in Umhlanga, KwaZulu-Natal. The design objective of this lighting system required the selection of low energy fittings that would enhance the aesthetics of this professional office environment and ensure there is exactly the right amount of light when and where it is needed. Magnet also completed the installation of an energy efficient lighting system at the new Wolmans luggage outlet at the La Lucia Mall, KwaZulu-Natal. This project, which involved the installation of modern lighting fittings, has resulted in energy savings of approximately 56 % a month. Magnet's understanding of lighting systems, coupled with design and installation services, in-house testing facilities and experienced lighting engineers, ensures enhanced aesthetics and optimum energy efficiency in diverse industries. Auditors/ Accountants: Marwick & Company Inc. Magnet CAN make a difference!